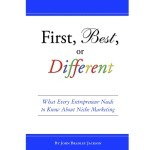 First, Best, or Different – What every entrepreneur needs to know about niche marketing. 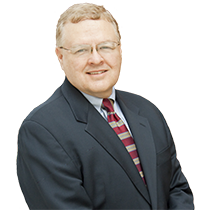 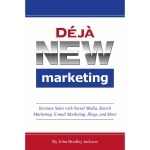 Deja NEW Marketing – Increase sales with social media, search marketing, e-mail, and more. 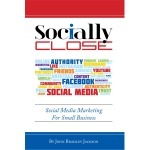 new Socially Close – Frustrated or confused by social media at your small business? 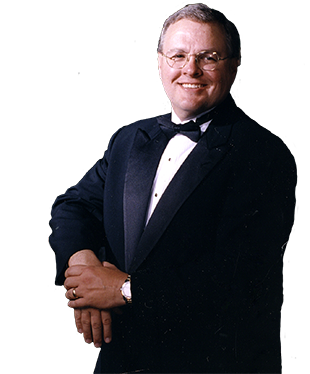 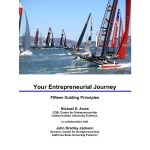 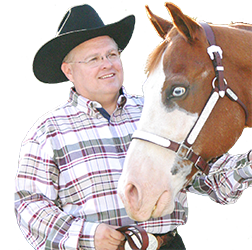 Your Entrepreneurial Journey – Fifteen guiding principles about your entrepreneurial journey.